TORONTO (Reuters) – Bank of Nova Scotia , Canada’s third biggest lender, is in discussions to sell a C$1 billion ($715 million) vendor and equipment financing portfolio, according to four sources familiar with the matter. 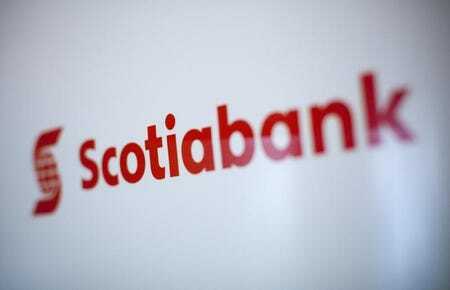 Scotiabank, which began the sale process a few weeks ago, is in talks with several parties including Toronto-based Element Financial , said three of the sources. Two of the sources said the assets that Scotia is looking to sell are housed within its Roynat unit, which the bank acquired about 20 years ago.